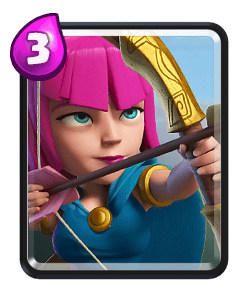 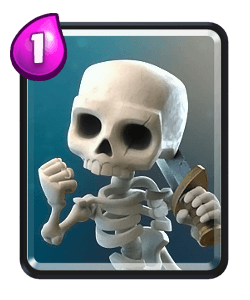 Clash Royale Deck Guide - Graveyard Freeze is Back! 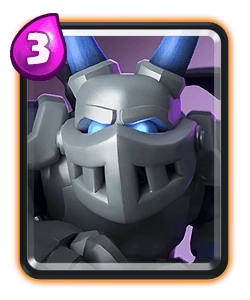 Today GraveyardFam who is a F2P and has successfully made it into the top 15 I’m the world using this deck. 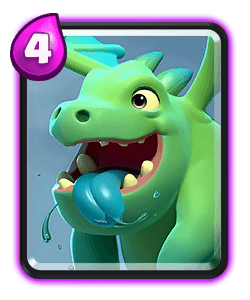 This deck is as equally controlling as the original splash yard deck. 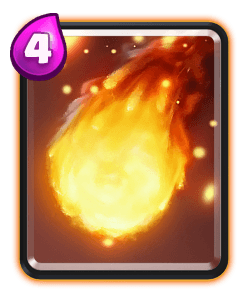 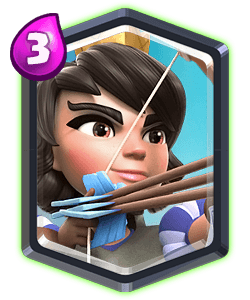 The furnace is great at kiting units and the spawning firespirts can help support a push and potentially bait out a poison spell from your opponent. 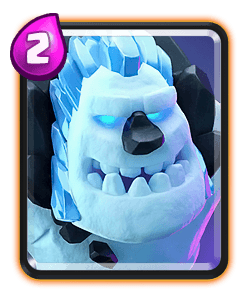 You can play naked graveyards (applying pressure without using a tank) because you have the freeze spell, this is a good tactic to use if you know your opponent is going to try and rush you in the opposite lane. 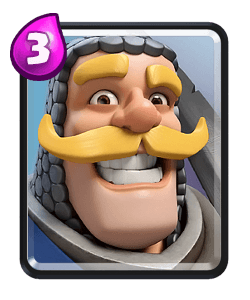 Against the majority of matchups you need to be patient, play passively and wait for the opponent to make a mistake. 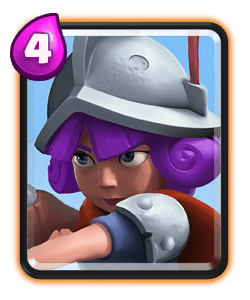 You can also focus on defence and build up a good counter push before using the graveyard. 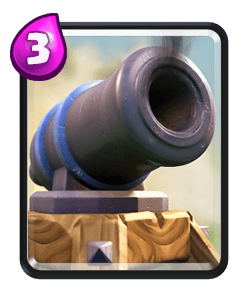 If you’re against a beat down deck you should apply pressure as soon as they play their tank, keep furnace to kite their tank. 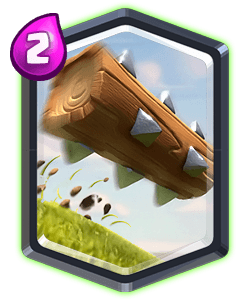 Be comfortable taking some tower damage too it will help your offensive pushes a lot. 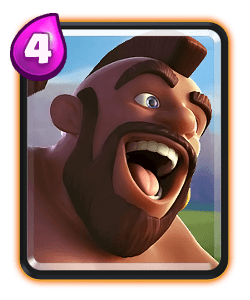 Bowler is a great all round defensive card, his knock back effect slow units and resets charging units like battle ram. 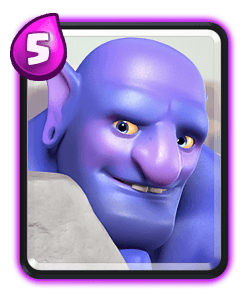 He isn’t a great counter to bait deck, bridge spam and also seige decks too. 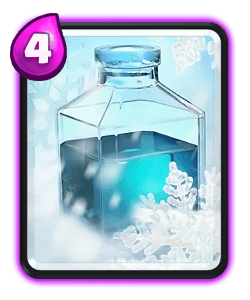 Freeze spell is a good support spell or your graveyard, you should pair them together when you know your opponent doesn’t have another counter in cycle. 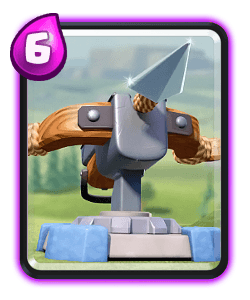 It also works very well defensively, you can pair it with bowler and baby dragon to stopcock almost any push. 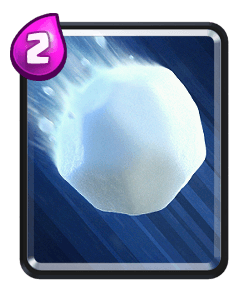 You can get a lot of value from this card because of the knock back effect and also the slow duration. 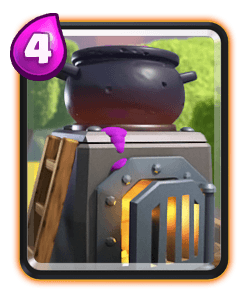 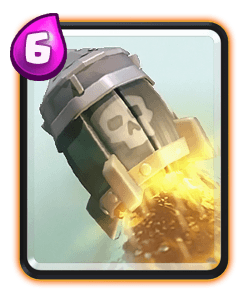 The knock back effect and reset units like inferno dragon or is can also be used against minion hordes or goblin barrels. 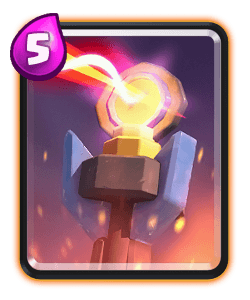 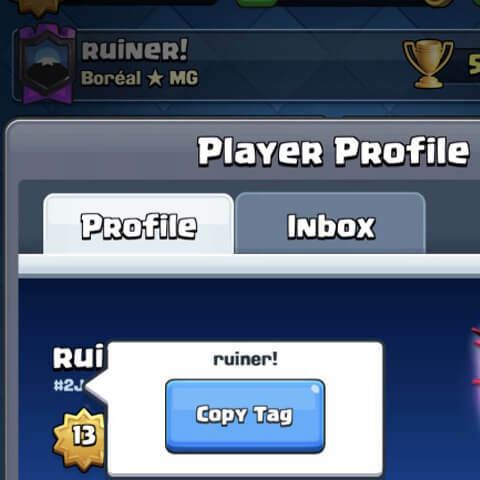 Check you he video at 8:05 the see how GraveyardFam activates his king tower using if the opponent has a miner using this card. 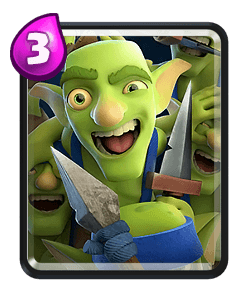 Early game you can start out the match with a furnace or goblin gang, I personally would wait 15-20 seconds to see if the opponent makes the first move. 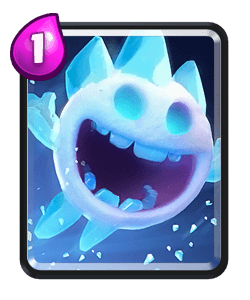 Try and figure out what deck your opponent is playing, you can play a graveyard to see what spells your opponent is playing and see how they respond defensively. 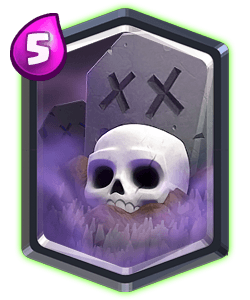 If you feel you have a good counter push then go ahead and play the graveyard, just be cautious not to over commit offensively because you can be easily punished during single elixir. 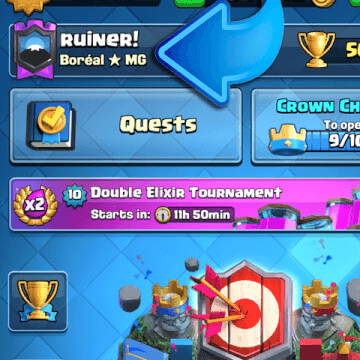 During double elixir you need to keep applying as much pressure as possible in most matchups, if you’ve taken a tower then defend and apply pressure in the opposite lane. 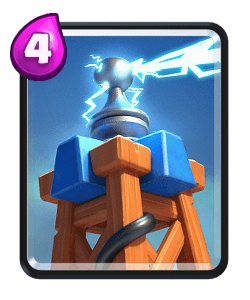 Double elixir is the ideal time to graveyard freeze if you haven’t taken a tower just like GraveyardFam did in the the video. 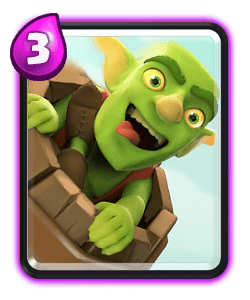 Goodluck playing this deck everyone.